Solstafir va sustine inca un turneu European pentru a inchide cercul in urma lansarii “Berdreyminn” din 2017, cel de-al saselea album. O data cu finalizarea ciclului “Otta” cand au interpretat albumul in intregime, sectiunea de orchestra cu corzi care a dat culoare anterior va fi prezenta pe scena, Solstafir dorind sa transmita compozitiilor faimoase un alt suflet. 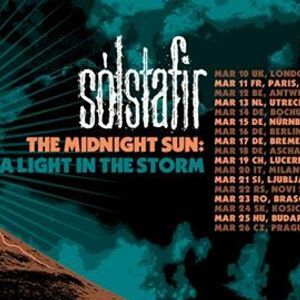 Solstafir will embark on one more European tour to round off the cycle following the release of 2017's 'Berdreyminn', their sixth full length album. As with the end of the 'Otta' cycle - where they performed the album in full - the strings that have textured the bands latter-day material will be present on stage, as Solstafir bring their heady compositions further to life. A different approach will define this particular tour - the focus here will not only be on 'Berdreyminn'. Inspiration will also be drawn from a wider canon - a leaning towards the mellower side, to the sublime. Solstafir have long since enveloped their audience in a wave of emotion; here they will cocoon, then fly free to the skies. The show will take place in Kruhnen Musik Halle Brasov. 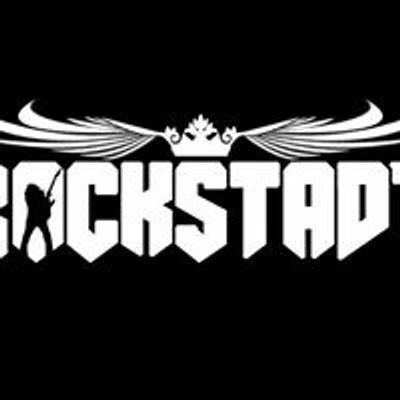 Those who arrive earlier can socialize in nearby Rockstadt venue. Tickets available online www.iabilet.ro or printed version at iabilet territorial locations and soon at Rockstadt venue. Under 18 accepted only accompanied by a parent or tutor with a valid subscription or ticket.